I’m happy to announce my first fiction publication. Early in the year, I set a personal goal of getting something published by the end of this year. To my surprise, I’ve actually achieved that goal. Today. It’s being published today in the monthly online magazine, “Dali’s Lovechild,” a very cool literary journal with an oddball, offbeat aesthetic that I enjoy very much. So click here to read my first published piece of fiction, “The Dead Outnumber the Living,” in Issue 15 of Dali’s Lovechild. Please leave a comment here or on the Dali’s Lovechild site if you like the story, or even if you don’t! And check out the rest of the issue. Related flashback: I remember, when I lived back east, looking at Dali’s famous “soft watches” masterwork, “The Persistence of Memory,” at the Museum of Modern Art in New York and being astonished at how small it was. The painting suggests great scope and power. But in real life, it’s tiny! 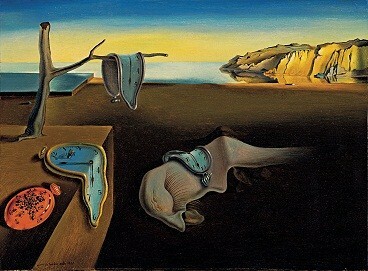 “The Persistence of Memory” (1931) by Salvador Dali. I’ll keep pushing. 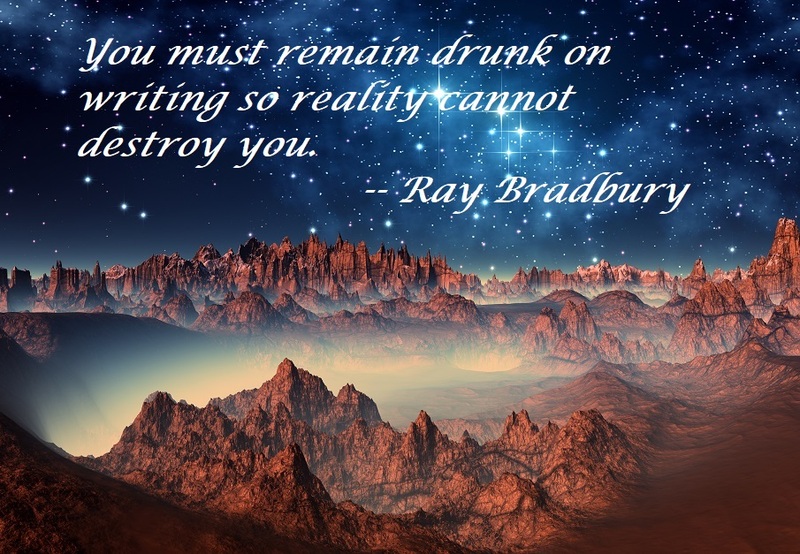 I have a number of other stories out for consideration, and a few others I’m polishing now. I hope … hope …. to have more acceptances to report in the months ahead. I’ll keep you posted. And if you’ve had a recent fiction sale that you’re excited about, go ahead and let us know in the comments below.